Most modern cars come equipped with an air conditioning system which allows you to keep the temperature inside your car just right, regardless of what the conditions are outside of it. It can be especially helpful during the summer when the weather turns hot, so that you can stay cool inside your car. A properly functioning AC unit can help provide you with efficient cool air in the summer, warm dehumidified air in the winter to help you demist steamed up windows, a filter protecting you from pollutants and airborne particles, as well as pleasant air in the car at all times. 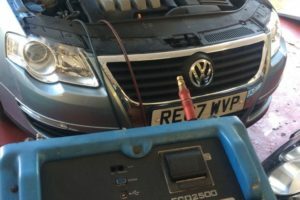 For this reason, it’s important to provide your car’s aircon with the proper care and maintenance. 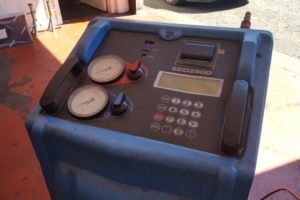 Aside from providing the basic level of maintenance at regular intervals, it is also important to look out for any signs that might indicate that it needs repairs or recharging. If you can sense a smell coming from your aircon system, that is probably caused by fungi, bacteria, and other microbes in the evaporator core. We offer an odour-removal service that will help deal with that. Your AC system loses about 15% of its coolant every year, so it’s important to recharge it around every three years, as losing more than half can impact the efficiency of your system. 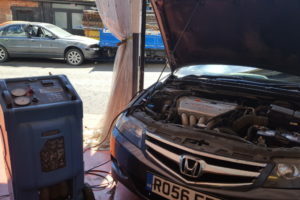 At Air Pit Motors, we can handle any issues you may be having with your car’s air conditioning. 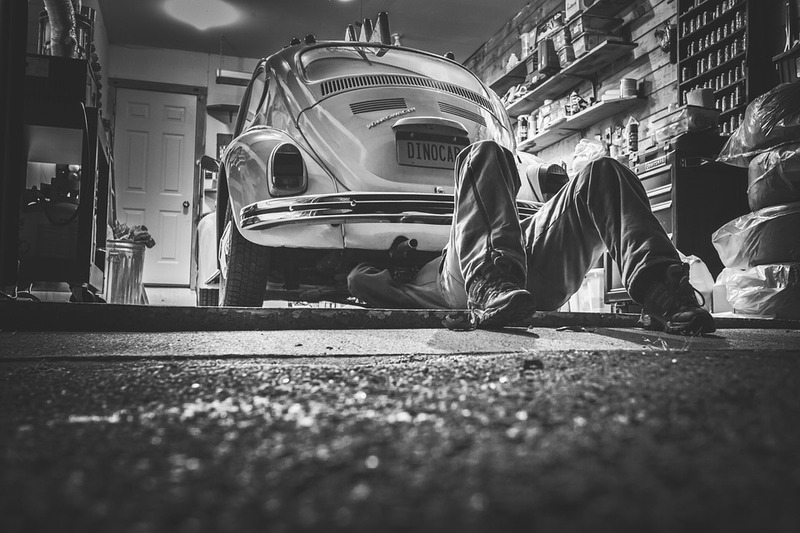 Contact us now and schedule regular maintenance checks!